From the past few weeks there have been several reports that stylish star Bunny will be doing a film with Tamil director Linguswamy. There were also rumours that a film with Vikram kumar is also in the pipeline. Latest reports now suggest that Bunny is yet to confirm any project and will only decide on a director once he gets back from Kashmir where he is currently on a holiday with his family. 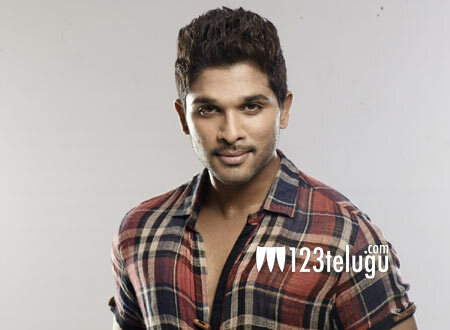 After the success of Sarrainodu, Bunny has become very careful and is not in a hurry to sign any thing quickly. Only when he comes back, a final clarity will be given and until then all the speculations can be laid to rest.